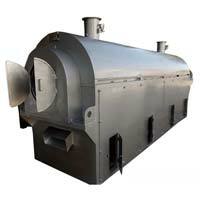 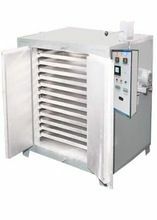 Temperature controlled Roasting for Chilly, Coriander, Peanuts, Spices, Health Mix and various other products. 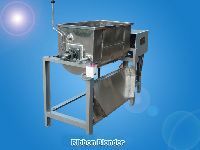 Roster Machines are used in many food processing and kitchen units. 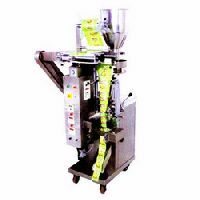 These machines make the job easier and quick. 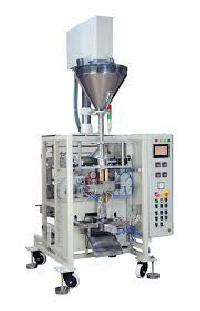 Ambica's roster machines are very popular for its simple design, quality materials and functionalities. 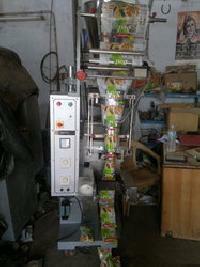 These machines have greater demand across India these days. 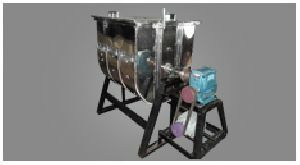 It is a machine similar to Uruli roaster with a difference that it uses fire wood (briquette, coconut husk or any other agro waste) as fuel. 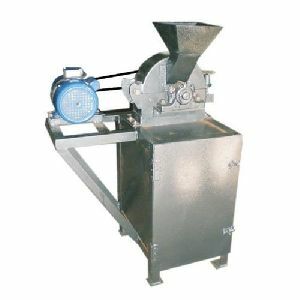 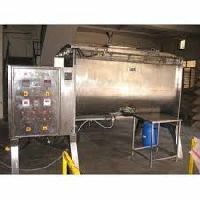 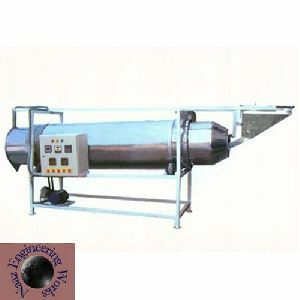 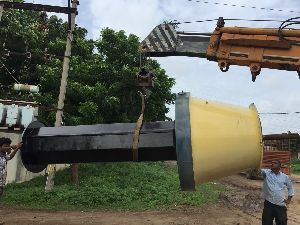 The machine is provided with a stationary vessel and a rotating stirrer. 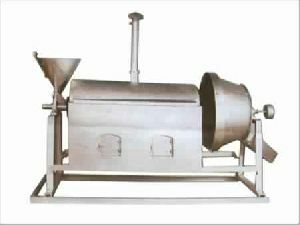 Before grinding the spices for maintaining moisture level and better aroma the roasting machine is used in rainy season. 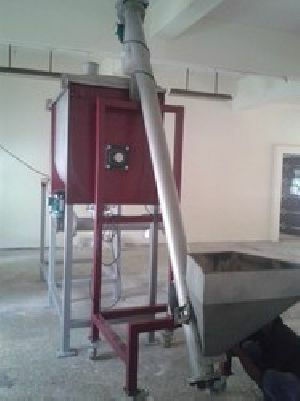 Off rainy season the spices are used for natural sun drying mostly. 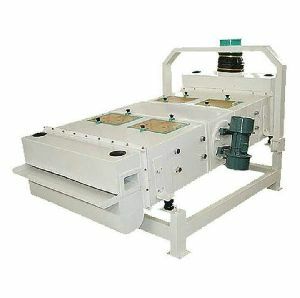 Packaging Details : Wooden Crates. 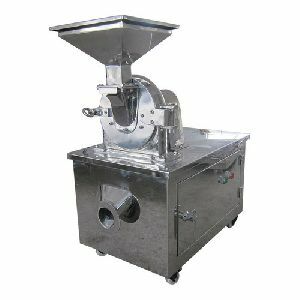 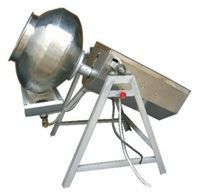 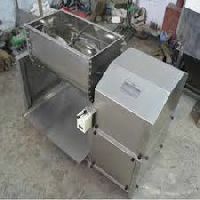 250KGS to 2000 kgs per 8 Hour : Available in S.S.Lining and S.S.
We are offering spices grinding machine, micro pulveriser, the hammer mill for grinding all kinds of spices like red chilli, coariander, cumin, mix masala, garam masala, black pepper., . 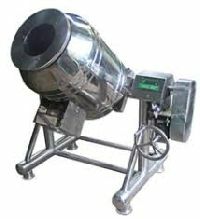 Fine mesh powder output. 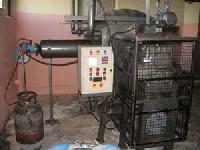 : Low power consumption. 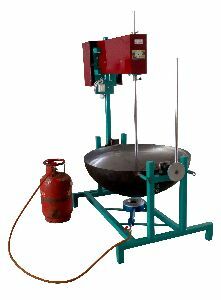 Pollution free atmosphere. 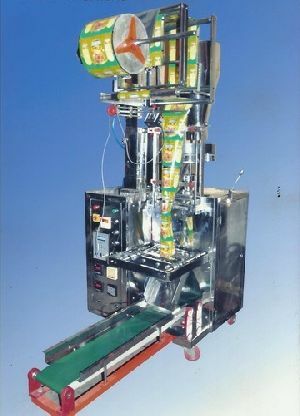 : Improved working condition. 0 % loss on weight of material. 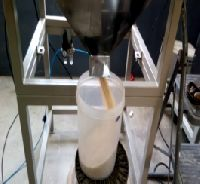 : Low temperature grinding. 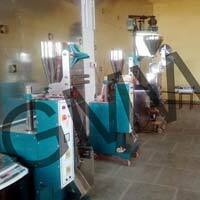 The Weigh Filling Machine is employed for Filling Daal, Rice, Granules, Spices, Chips, Snacks etc from 50gms to 1kg, Filling Accuracy : Up to ± 1% for most of the material at constant material level. 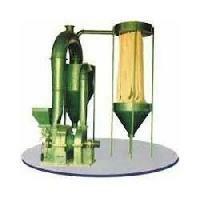 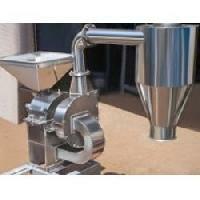 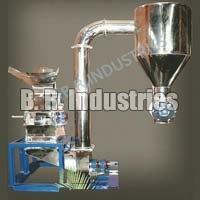 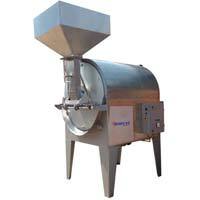 We are offering spices pulverizer machine. 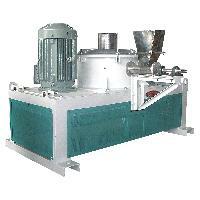 supplier & manufacturer of spices pulverizer machine & corriander grinding machine. 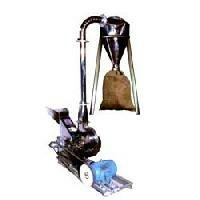 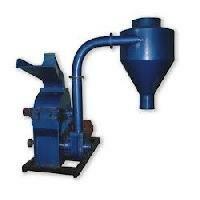 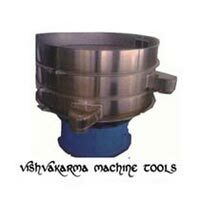 Our product range also comprises of impact pulverizer, automatic suction pulverizer machines. 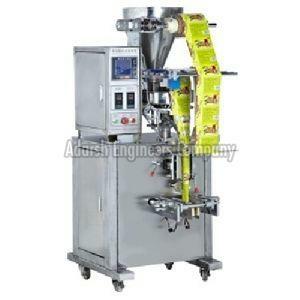 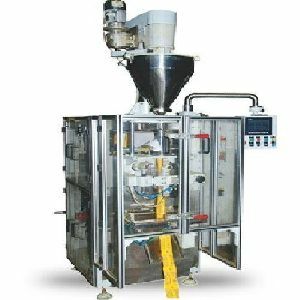 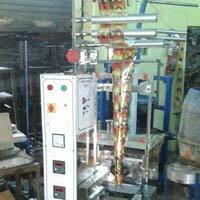 We are offering spices packaging machine, aditya packaging is the leading spices packaging machine manufacturers. 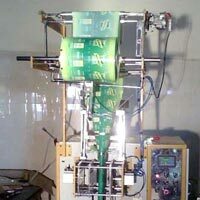 Find details on packaging machines, flow wrap machine suppliers companies in india.